Ashlynne has over 15 years of experience in Residential Conveyancing and has been with Warcup Law Firm since it began. She qualified as Paralegal specialising in Residential Conveyancing in 2007 and is currently studying to become a Legal Executive. She hopes to complete this training in 2019. 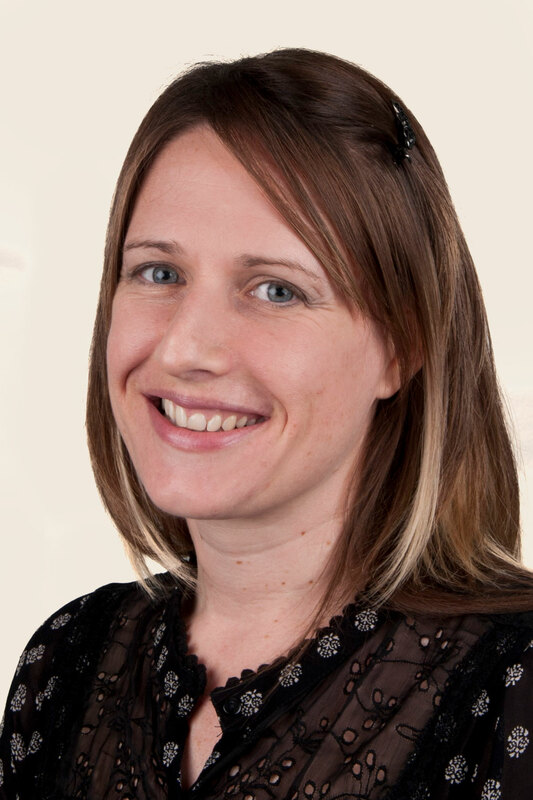 Ashlynne acts for clients on a range of property matters, including the sale and purchase of both freehold and leasehold properties, remortgages, help to buy schemes, and transfer of equity. The majority of Ashlynne's clients are recommended by previous clients, which is testimony to her professionalism and attention to detail.